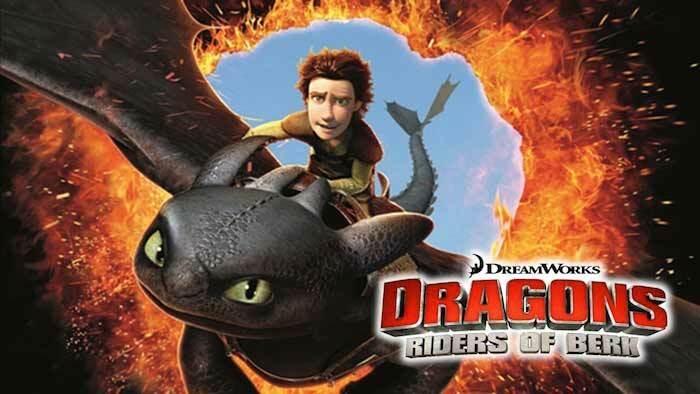 The Cartoon Brew website has a preview of DreamWorks’ TV series sequel to its 2010 hit theatrical feature and Ursa Major Award winner: Dragons: Riders of Berk, a CGI series premièring on Cartoon Network on Tuesday, September 4. 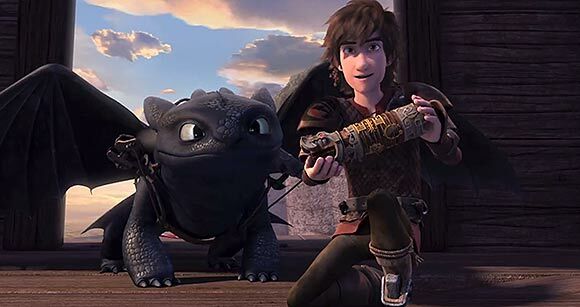 The show will recount the further adventures of Hiccup (and Toothless) and his friends, and their dragons, of the Viking island of Berk, as they all learn to become expert dragon riders. (Comparisons with Anne McCaffrey’s Dragonriders of Pern are already being made.) The movie’s principal voice cast will re-play their characters, and new characters will include Tim Conway as Mulch and Mark Hammill as Alvin the Treacherous. Dragons: Riders of Berk will keep the series fresh until the theatrical sequel, How to Train Your Dragon 2 (or whatever it will be named), is released in June 2014. After a few years and much talk, Dreamworks Animation are ready to premier their new TV series Dragons: Riders of Berk. 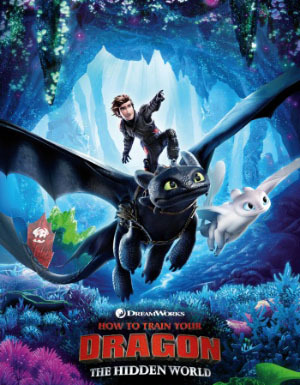 Re-named from the more simple Dragons, this new series brings us further adventures of the young viking Hiccup, his dragon friend Toothless, and other characters from the Ursa Major Award-winning feature film How to Train Your Dragon. 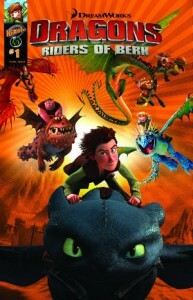 Jay Baruchel (as Hiccup), America Ferrera (as Astrid), and several other voice actors from the feature film reprise their roles for this new TV series. 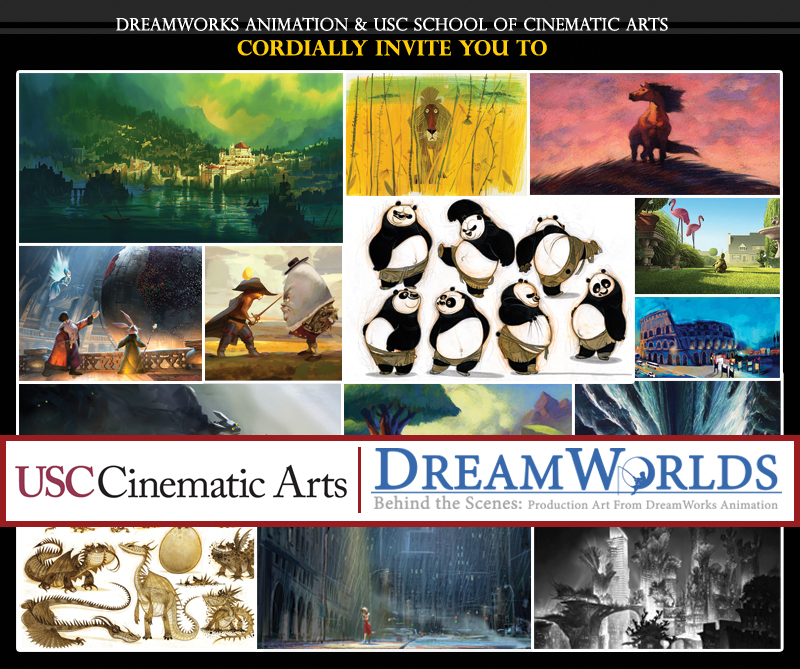 Unlike previous Dreamworks series like The Penguins of Madagascar and Kung Fu Panda: Legends of Awesomeness, this new Dragons series will be shown on Cartoon Network instead of Nickelodeon. 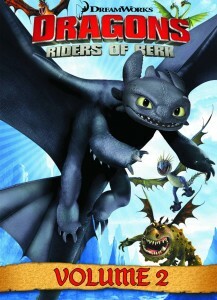 A special preview episode will air on Cartoon Network starting Tuesday, August 7th. 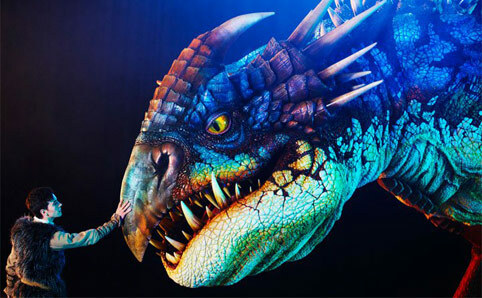 Check out their Wikipedia entry too. 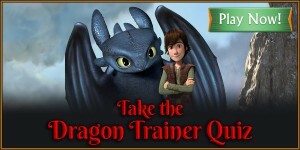 Dreamworks Animation have announced the release of a new video game for the iPad and iPhone called Dragons: Tap Dragon Drop (get it?). 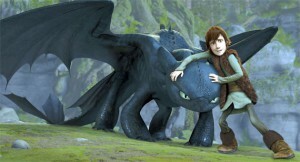 Players take on the role of Hiccup and Toothless from the How to Train Your Dragon movie series. 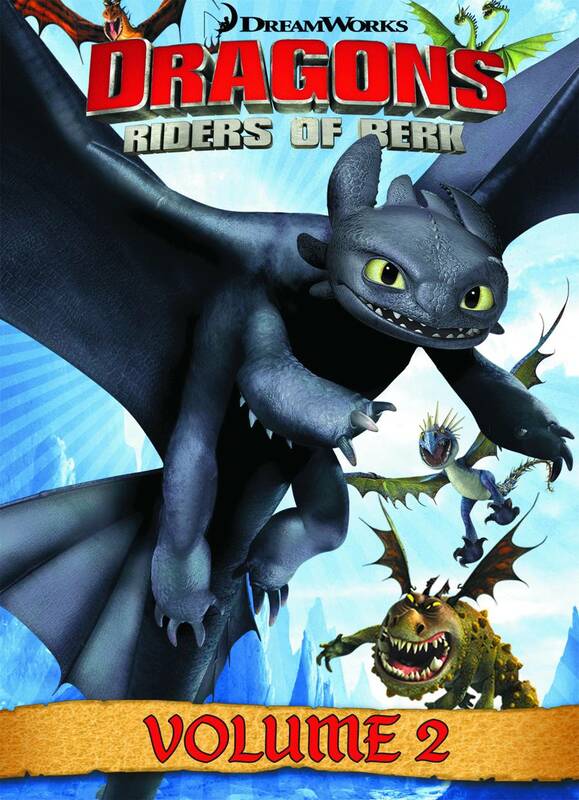 As a terrible storm approaches the village of Berk, the vikings hurry to move their sheep to safety. 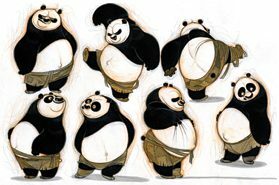 But the sheep are scattered all over the island! Hiccup needs to train his dragon Toothless to herd (and in many cases, air-lift) the sheep away from danger while losing as few of them as possible. 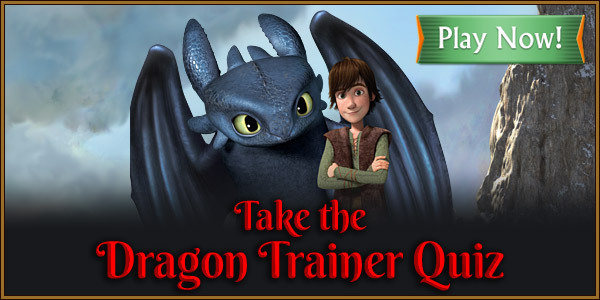 Dreamworks has a YouTube video preview of the game up now.